Executive Chef John Taus brings a new creative direction to Sofitel Chicago Magnificent Mile’s dining experience. 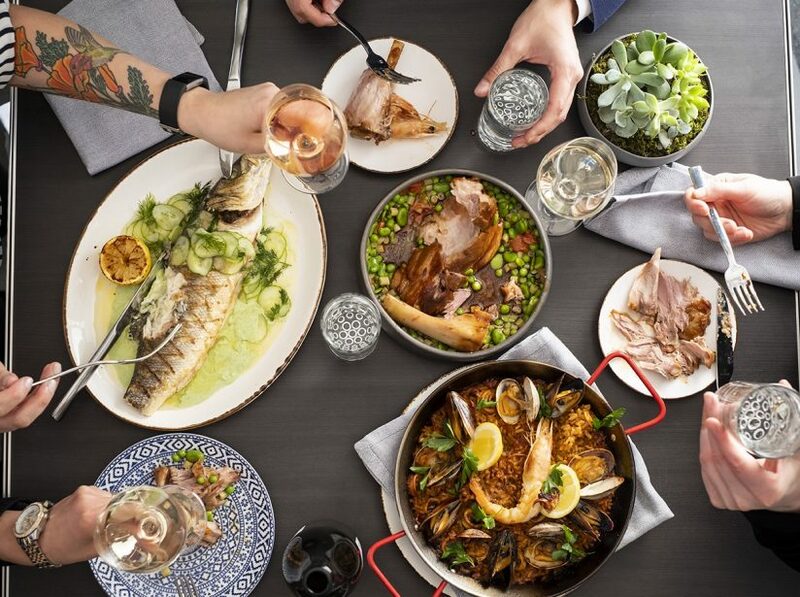 CDA, the property’s reinvented lobby-level dining offering, is a neighborhood meeting place that features a communal ambiance and shared plates inspired by all that the Mediterranean region has to offer. Each dish showcases an artful blend of classic culinary techniques that simultaneously incorporates modern trends that the contemporary traveler expects from their dining experience. Gift certificates to CDA can be purchased HERE.